Losing a loved one is never easy. Death, however, is a reality of life, and when someone you love dies, you would need to organize a memorial service to celebrate the life that they have lived. In this case, you would need to have a program during the memorial. They are very much like a wedding program but this time they are especially catered for the loss of a loved one. Drafting a memorial program does not have to be an overwhelming task. You can use memorial program templates that are easily available online and that we offer you here. There are many uses of program templates and you may want to consider using one when the task gets too hard. 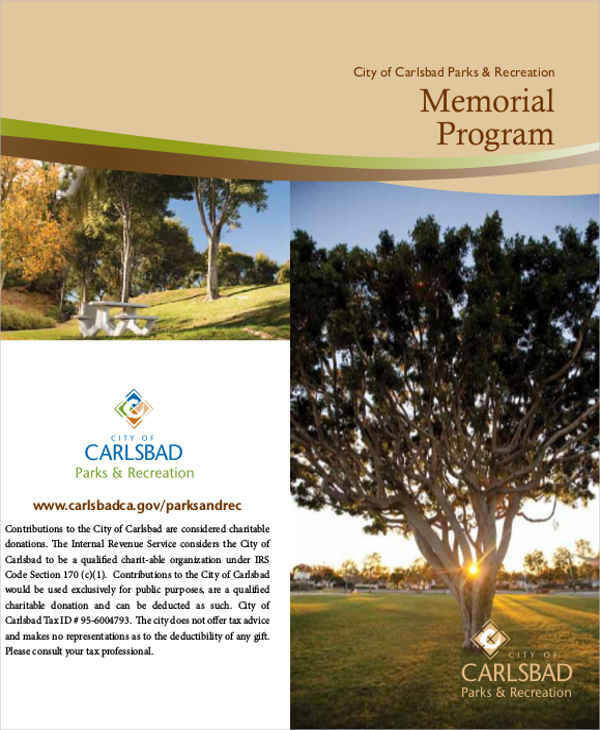 Why Do You Need a Memorial Program? A memorial is not only a chance to finally say goodbye to the dearly departed but it is also a chance to honor them and the life they lived. A memorial program is distributed to all the attendees of the memorial service so they know exactly what will happen during the event. This sets the expectations of those attending as to the progression of the service and the time frame for the event. This is also important so they can follow with the events on the service, as with the songs that will be used. 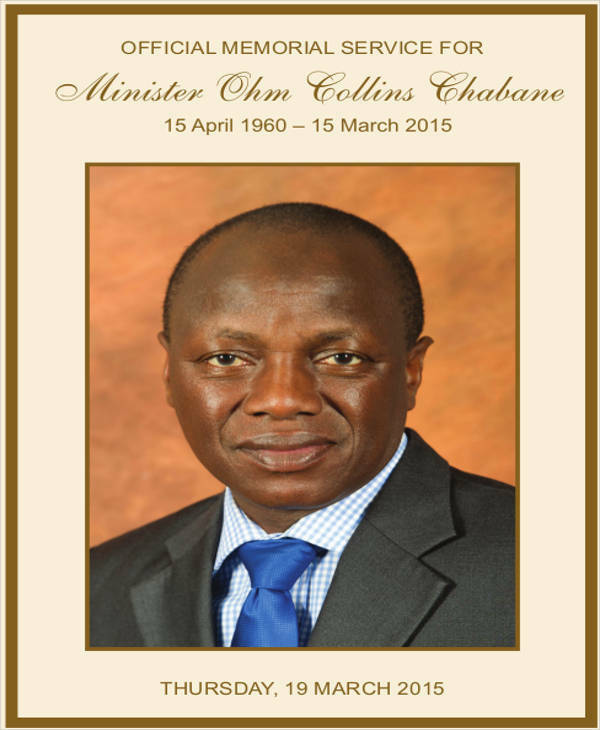 You can also check out these memorial card templates for your memorial needs. Losing a loved one and planning a memorial service may be too overwhelming at first. Making a memorial program, however, is just like making event programs. 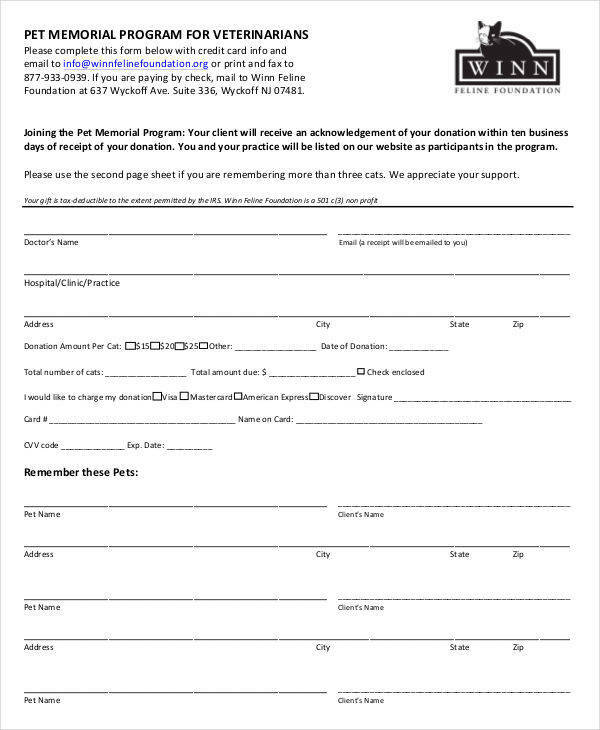 Follow the steps below when making a memorial program for your dearly departed. Gather personal information of the deceased. Research the spelling of their name, birth date, etc. Provide a picture. Get a decent picture that accurately represents the deceased when he or she was still alive. Write down the service order. Outline the order of events during the memorial service. 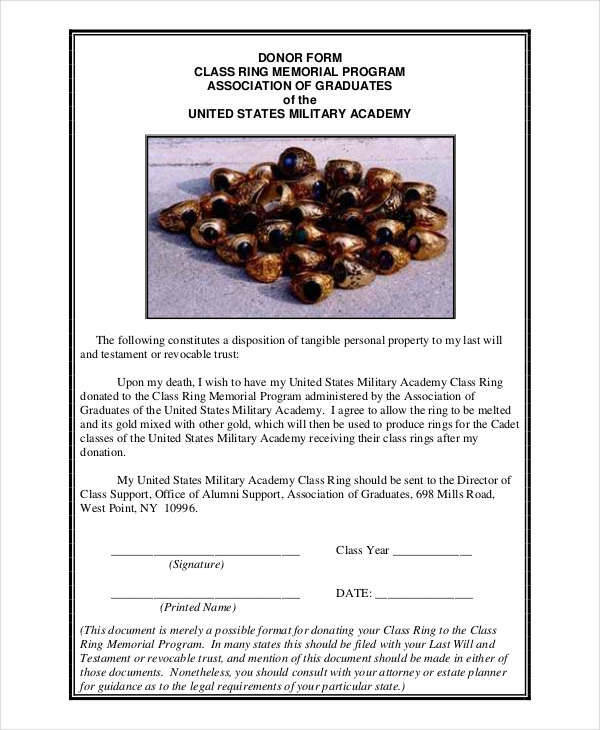 Write down the memorial information (e.g., venue and time) as well as word of thanks from the family. Memorial programs are not really vital in organizing a memorial service. The funeral officiant can just go on with the ceremony even without memorial programs. However, you would want to arrange a memorable memorial ceremony for your dearly departed loved one. Having memorial programs means you are serious in organizing a memorial ceremony that celebrates and honors the deceased. Besides, memorial programs serve a lot of purpose during the ceremony. They set attendee expectation so they know what would happen during the service. People attending the ceremony could also easily follow along with the events on the memorial when there is a memorial program in place. Memorial programs are also a great way for the family to extend their thanks to all the people that have stayed with them during this difficult time. Losing someone dear to you is one of the hardest things to happen to anyone. Be sure to have a memorial program so attendees can easily follow along with the order of events in the memorial service. 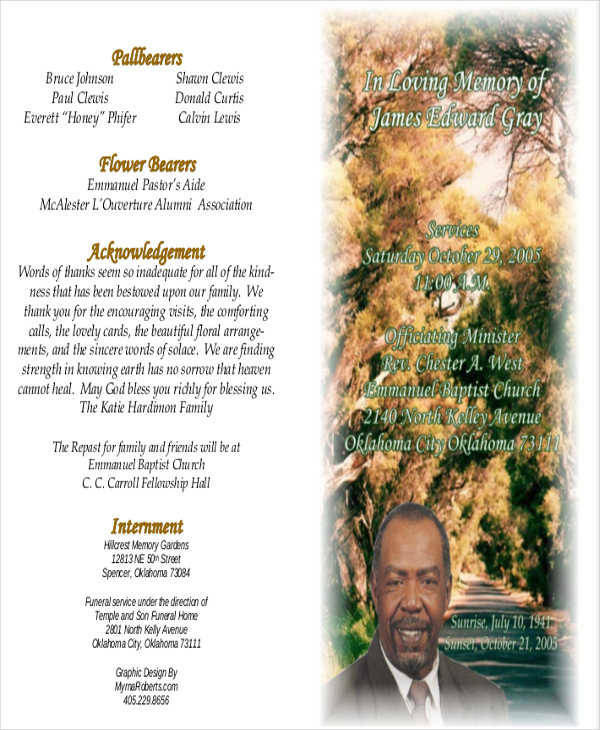 You can use the memorial program templates for an easy time in making a memorial program.